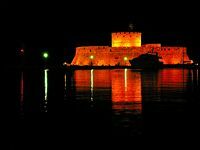 Tower St. Nicholas (Agios Nikolaos) was built by the Knights of St. John in the fifteenth century (1464 to 1467) under the magisterium of Raimondo Zacosta (Grand Master from 1461 to 67). 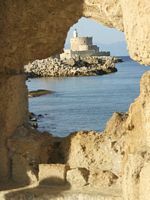 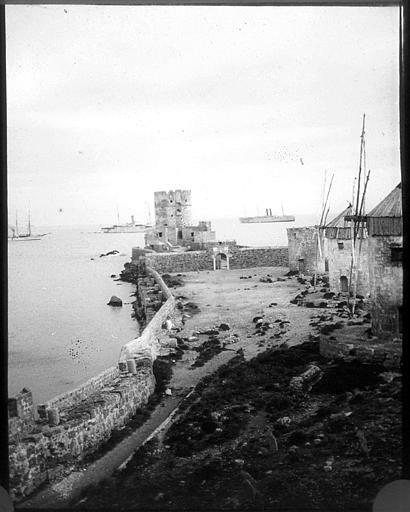 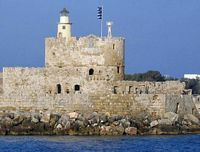 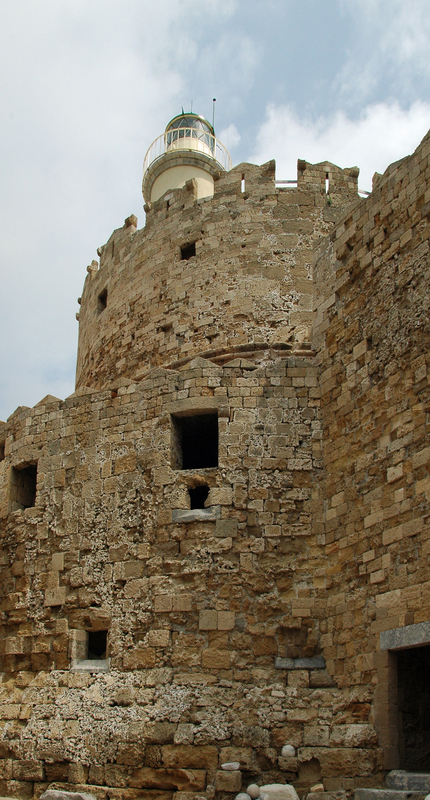 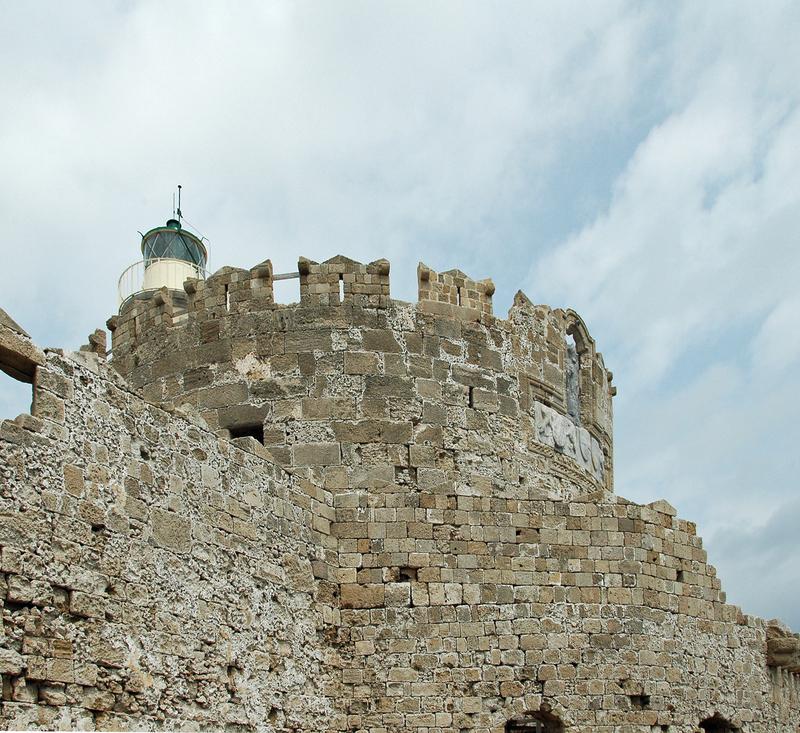 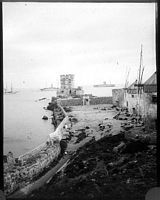 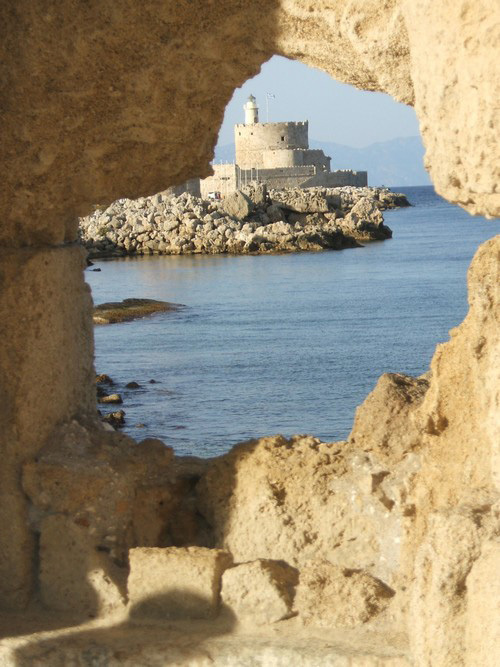 The tower was converted into a small fort by the Grand Master Pierre d’Aubusson who built a stronghold around it after the first siege of Rhodes . 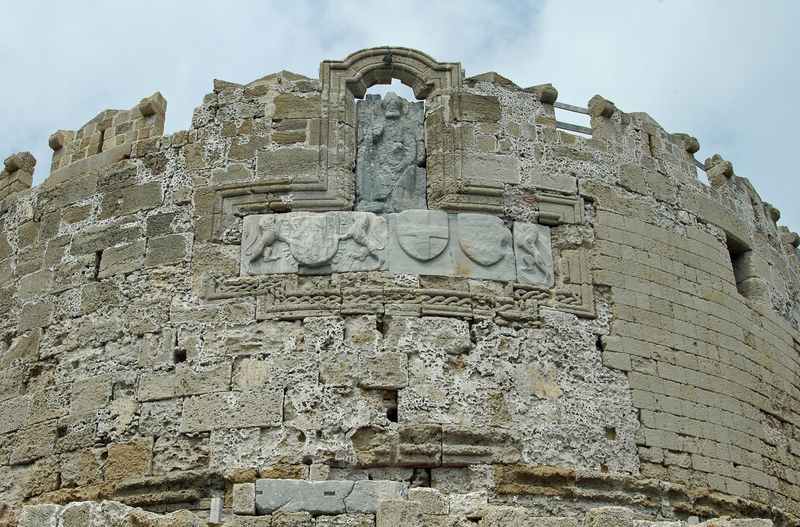 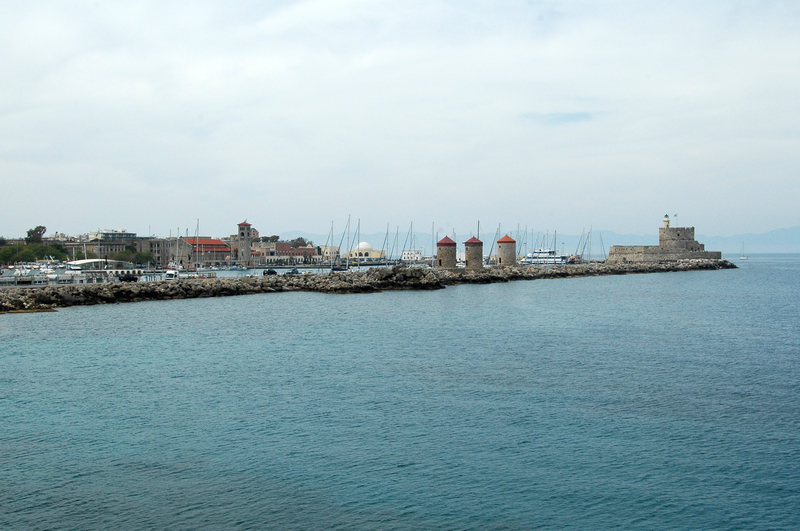 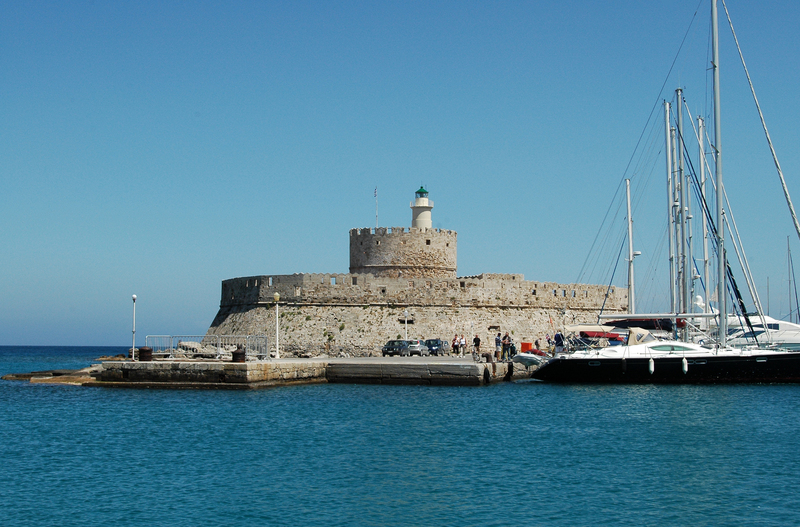 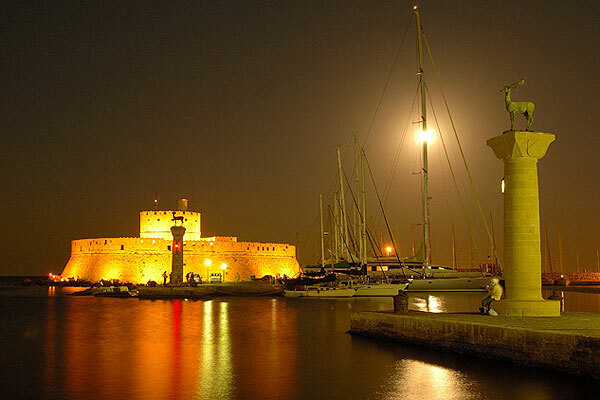 Saint Nicholas is the patron saint of travelers, and with St. Elmo, that one of the sailors, hence the name of this fort to protect the harbor of Rhodes. 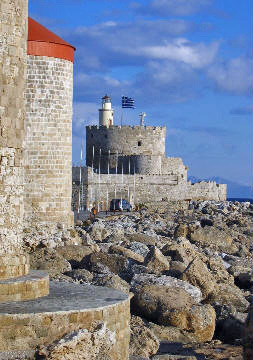 FFort St. Nicholasis located at the end of the dike Mandraki harbor . 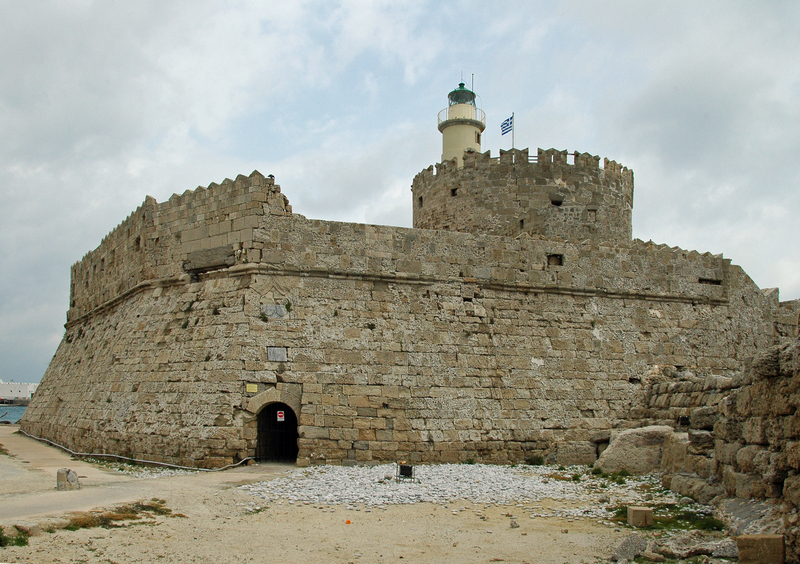 This bastion played an important role at the headquarters of the side of the sea in 1480, when Sultan Mehmet II finally was rejected. 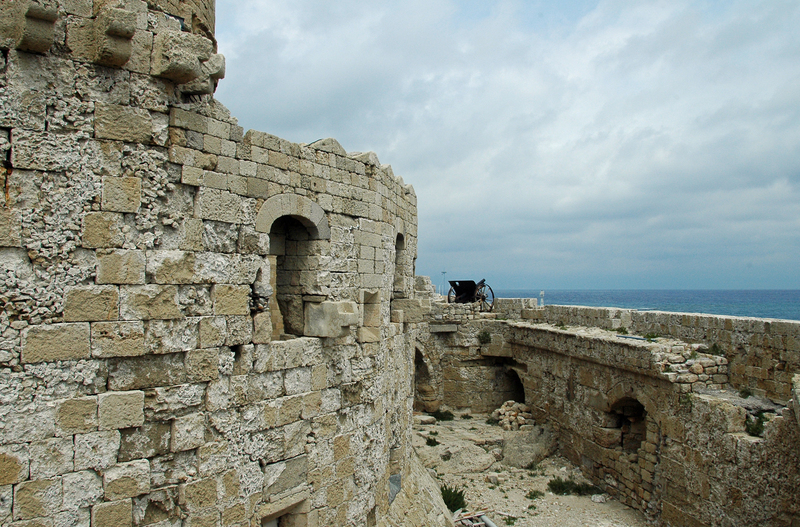 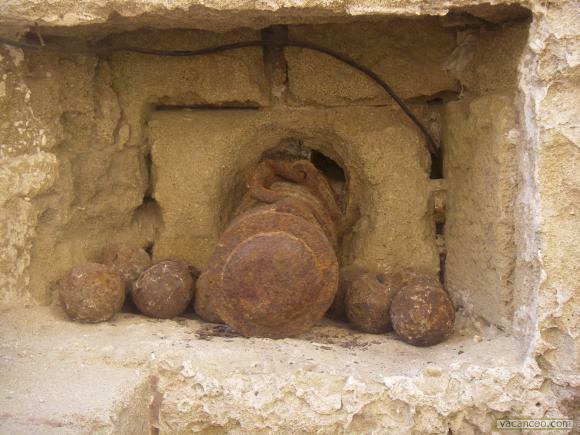 It is one of the best samples of coastal defense technology war Italian fifteenth century. 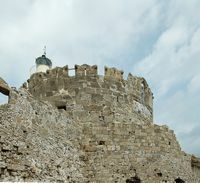 The round tower Saint Nicholas, named in honor of saint Nicholas of Bari, patron saint of sailors, became the lighthouse.